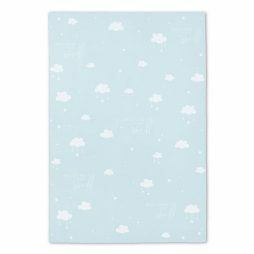 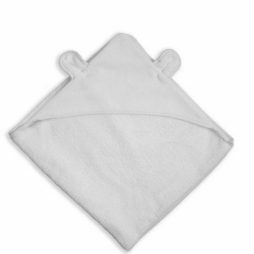 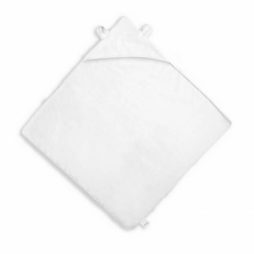 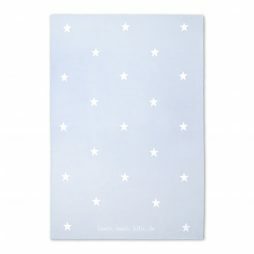 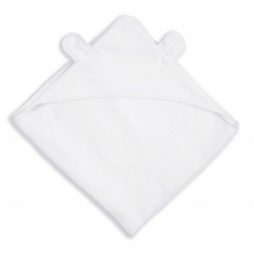 This super soft snugly baby blanket is the perfect way to ensure your little bundle of joy is always wrapped up in love. 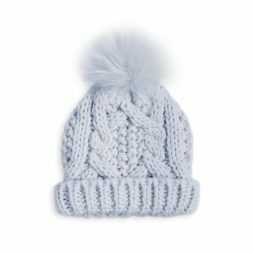 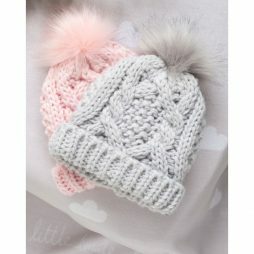 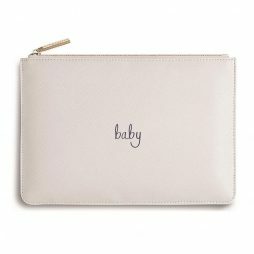 The perfect accessory for your little one to travel in style. 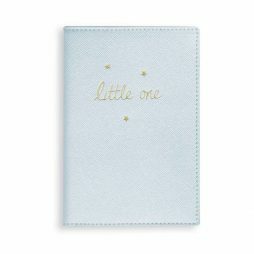 This metallic blue passport cover is finished in a saffiano texture with the golden sentiment ‘little one’ and three mini gold stars. 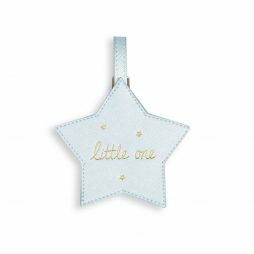 A great little gift for your little one’s family holiday, matching luggage tag is also available from Lizzielane. 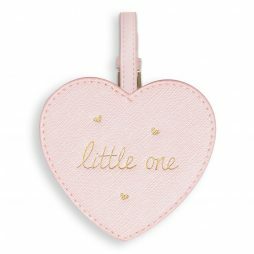 Your little one deserves to travels in style with this metallic baby pink heart shaped luggage tag, finished in a saffiano texture, complete with gold foil ‘little one ’ sentiment and matching hearts. 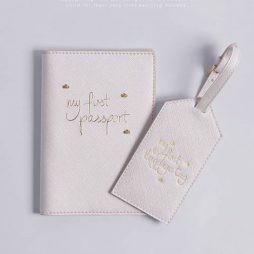 The perfect accessory for your little one to travel in style. 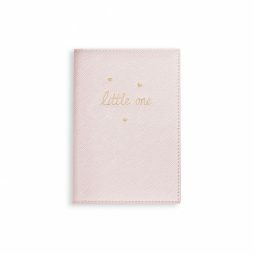 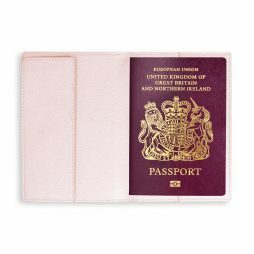 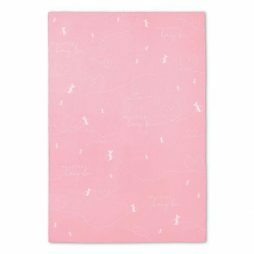 This metallic pink passport cover is finished in a saffiano texture with the golden sentiment ‘little one’ and three mini gold hearts. 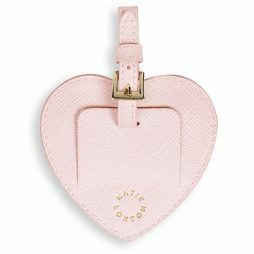 Katie Loxton Baby My 1st Luggage Tag. 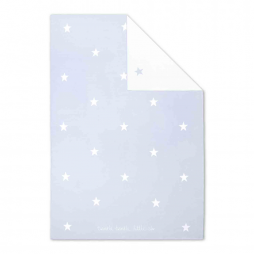 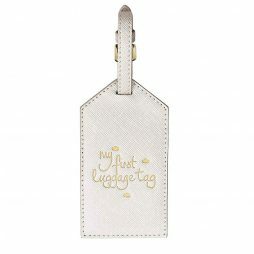 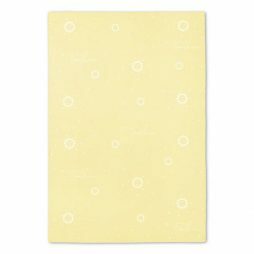 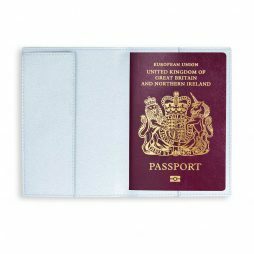 Your little one deserves to travels in style with this soft creamy-white luggage tag, finished in a saffiano texture, complete with gold foil ‘my first luggage tag’ sentiment and matching floating clouds.